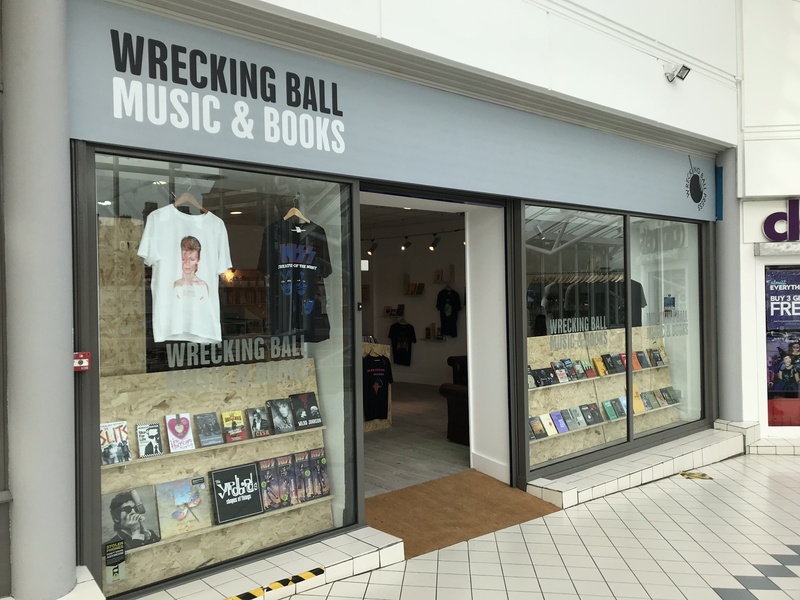 Wrecking Ball Music and Books opened its doors at the end of September in the East Arcade of Hull’s Princes’ Quay. 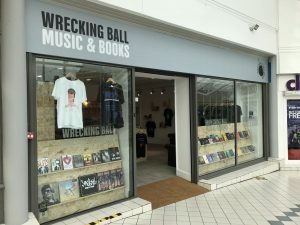 The new shop sells the entire Wrecking Ball Press catalogue, as well as a range of books from independent publishers, new and used vinyl, merchandise, gifts and gig tickets. The independent retail outlet is a joint venture between Wrecking Ball editor Shane Rhodes and Gary Marks. Three weeks in and the shop is proving to be a success and has quickly established itself as a relaxed place to browse, chat and buy music and books. Seven times snooker World Champion and green baize legend Stephen Hendry will be dropping by the shop on Wednesday October 25 when he will be signing copies of his autobiography Me and the Table at 12.30-1.30pm. Wrecking Ball Press visited Norway in September 2018 to explore the country’s literary scene, which, in 2017, saw 538 Norwegian books translated into 44 different languages around the globe. The successful trip to the country steeped in literary history going back to the pagan Eddaic poems and skaldic verse of the ninth and tenth centuries has resulted in Wrecking Ball securing the UK rights to publish Zeshan Shakar’s Our Street (represented by the Gyldendal Agency) and ongoing negotiations, now at an advanced stage, to publish Lotta Elstad’s I Refuse To Think (published in Norway by Flamme Forlag). 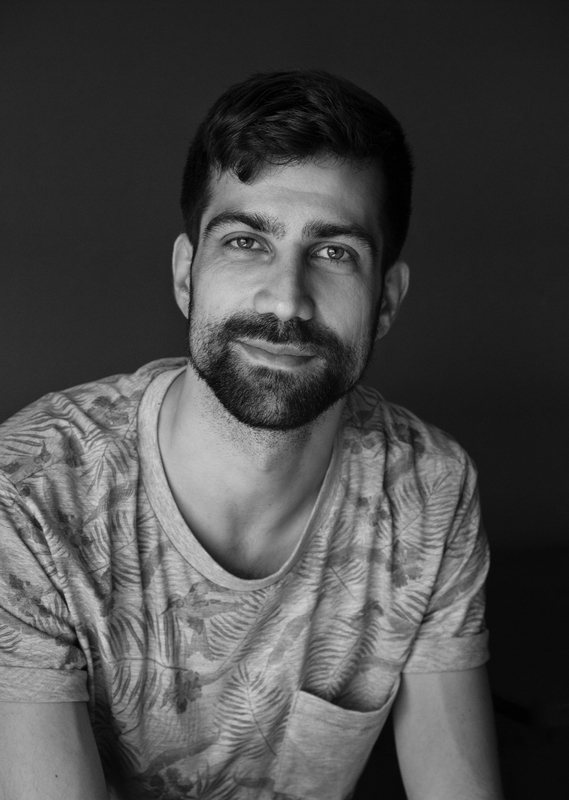 Shakar’s book is the Winner of the Tarjei Vesaas’ Debutant Prize 2018 and is set in Norway in the 2000s. Two boys grow up on the street Tante Ulrikkes street in Stovner, the north-east part of Oslo. Their parents had hope. They themselves are in the middle of the transition between suburb and wider society, between car wash and student canteen, exam grades and keef. 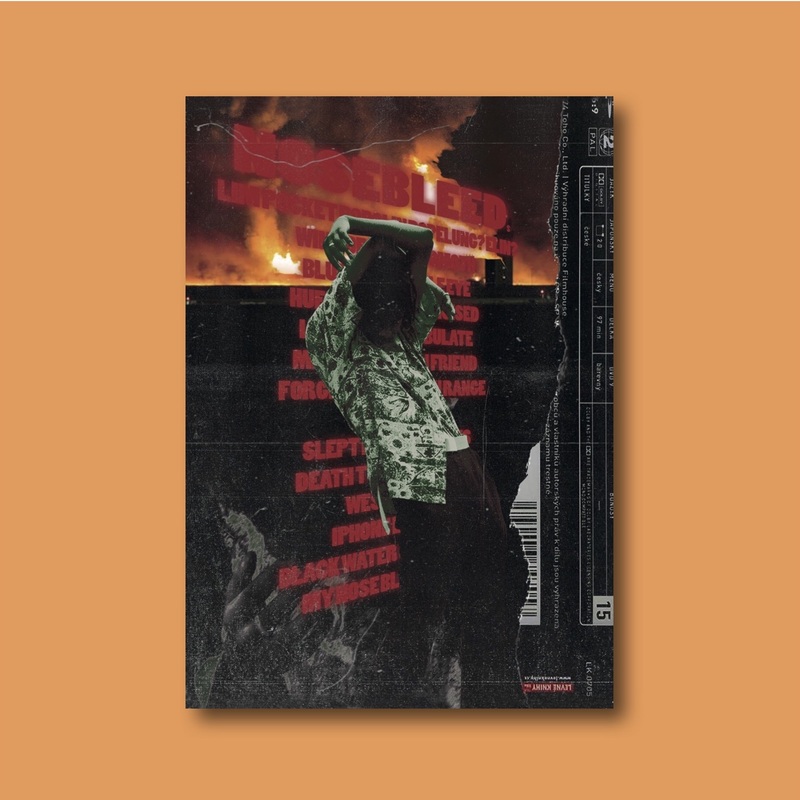 Shakar is a profoundly literary and authentic voice, describing second generation immigrants’ position as both insider and outsider in Norwegian society. Elstad’s I Refuse to Think is a dark, feministic contemporary comedy about politics, love – and an abyss that is getting dangerously closer. The book was nominated for The Oslo Prize in 2017 for Best Novel. I Refuse to Think has been called “A Feministic Bulls-eye” and “…one of this year’s most enjoyable reads” by critics. 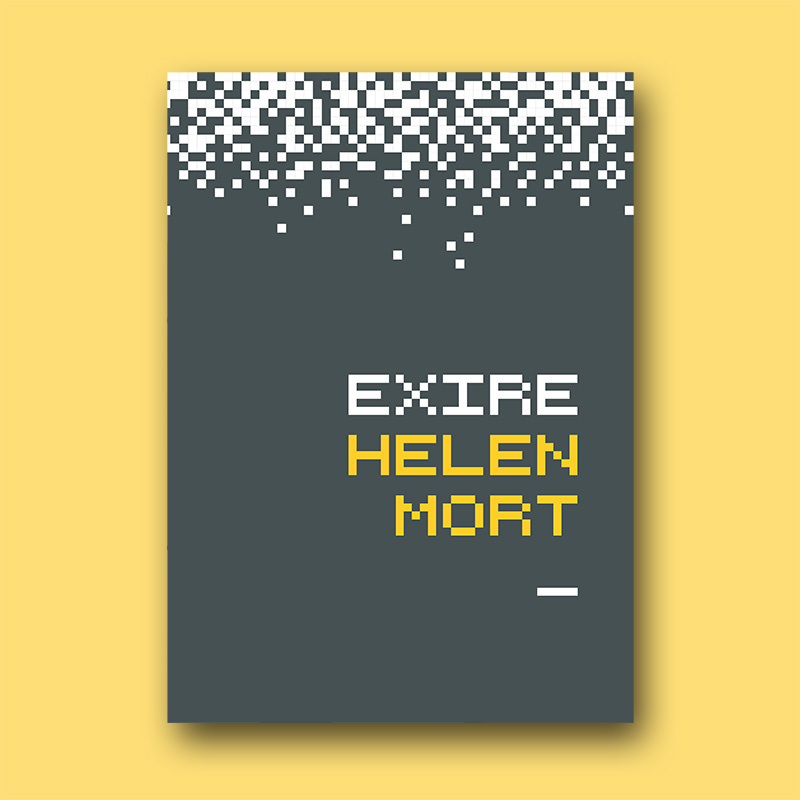 Elstad, who is garnering attention around the world and destined to become the next Norwegian literary star, writes with sharp and smart humour and original style. 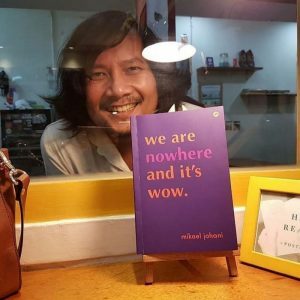 A literature visit by Wrecking Ball Press to Indonesia has resulted in securing the rights to publish Mikael Johani’s We Are Nowhere And It’s Wow and Nirwan Dewanto’s Museum of Pure Desire. The trip was part of the Literature Visit programme supported by the British Council that aimed to build networks in literature ahead of the Indonesian market focus at London Book Fair in 2019. Editor Shane Rhodes headed out to the Jakarta and Makassar International Writers Festival in May in order to identify publishing opportunities, find out more about Indonesian culture and literature and meet with writers and Indonesian publishers. 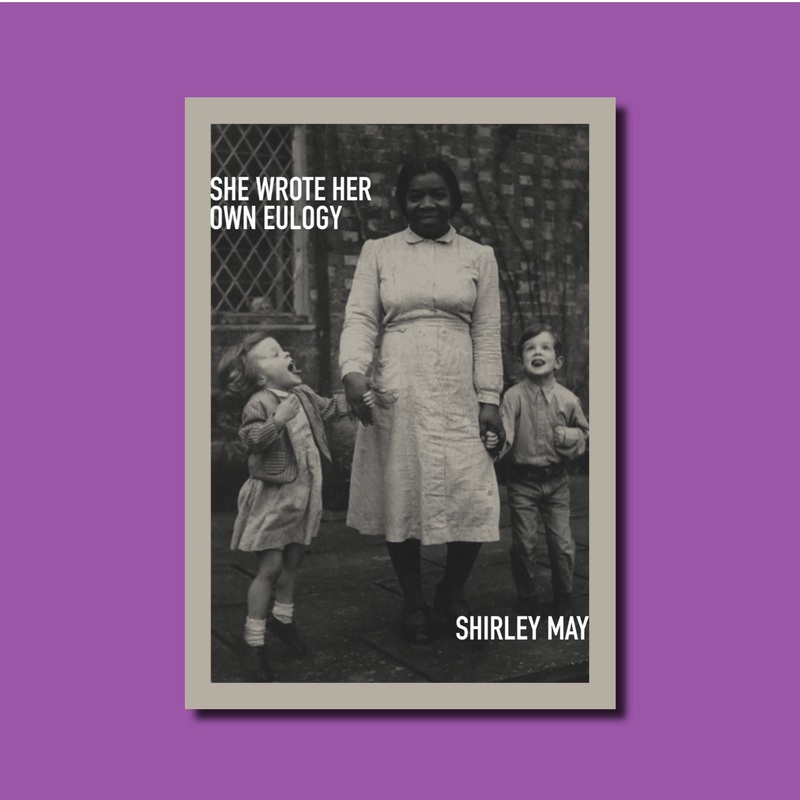 Both books will be published in 2019 in readiness for London Book Fair at Earl Court in March next year. We Are Nowhere And It’s Wow is Johani’s first poetry collection and is divided into three sections, home, home part deux, away, and we are nowhere and it’s wow. because he likes being coy. home is away, away is home, part deux is part un, nowhere is somewhere etc. 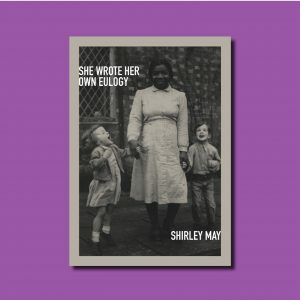 includes such orientalist pesudo-political poems as away with wiji thukul I-VIII as well as apathetic occidentalist ones like esthétique du mall. Museum of Pure Desire contains choice examples of contemporary Indonesian poetry whose richness derives from their destruction of the constraints that surround poetry. Dewanto’s poems challenge the reader to stop and reconsider what first comes to mind upon their reading and to consider an entirely different interpretation altogether; they pull the reader into a state of tension between extreme juxtaposition and hidden logic, between childlike playfulness and calculated detachment. Other publishers in attendance at the Literature Visit were MacLehose Press, Portobello Books, Tilted Axis Press, Oneworld Publications and Harvill Secker. 30 Indonesian publishers and copyright agencies are expected to head to London Book Fair in 2019. 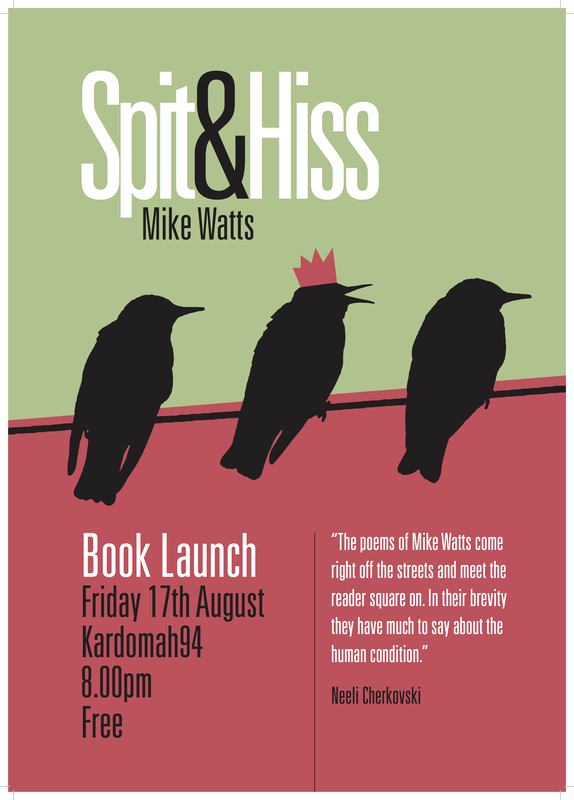 Spit & Hiss is available for pre-order from our shop, here. Sign up here if you’re interested! IF YOU DON’T WRITE THE STORY OF YOUR LIFE, WHO WILL? Experienced novelist, biographer and non-fiction writer Nick Triplow provides all the structure you need in this 3 week life-writing programme. No writing experience required, just a desire to learn how to gather and record experiences in words and picture. The workshops will be set during the day 2.30 – 5.00pm – Weekly beginning soon. (Please ignore the start and deadline dates in this info. The workshop dates will be set when seats are full). The location is PAD STUDIOS, in Hull’s historic Old Town. The event will involve readings of any work in progress performed by the writer or our LIL Actors in a one-off evening performance to the LIL THEATRE CLUB audience.. APPLY FOR ONE OF 20 PLACES NOW! Successful applicants will be notified as soon as the workshop seats are full. HOW TO WRITE THAT PLAY, AND WHAT TO DO NEXT! Join leading Hull Playwright Dave Windass for a 6 week practical course on not only how to write that play, but also the nitty gritty of making it happen. Get your head where your art is and give birth to your play! The workshops will be set in the evenings 6.30 – 8.30pm beginnning soon. (Please ignore the start and deadline dates in this info. The workshop dates will be set when seats are full). The event will feature the best ideas from the workshop, with extracts performed by our LIL Actors in a one-off evening performance to the LIL THEATRE CLUB audience. APPLY FOR ONE OF 15 PLACES NOW! GRAB YOUR NEW POEMS BY THE THROAT IN POLITE COMPANY. Reknowned local Poet Peter Knaggs will push creative and enthusiastic writers to the limit to build new mental muscles to tackle the blank page in just six sessions! The workshops will be set during the day 2.30 – 5.00pm – starting soon. (Please ignore the start and deadline dates in this info. The workshop dates will be set when seats are full). The event will feature poems will be performed by the Poets in a one-off evening performance to the LIL THEATRE CLUB audience. IF YOU LOVE WORDS YOU’LL FLIPPIN’ LOVE THE WORD CLUB! Peter Knaggs leads a treasure hunt for gems and jewels of words to collect and share. Want your dialogue to be more vibrant? To write something fresh and different and meet people that love words just as much as you.. join us at the word club! The workshop will be set during the day 9.30 – 4.00pm – starting soon. (Please ignore the start and deadline dates in this info. The workshop dates will be set when seats are full). A selection of Poems from the Word Club members will be read in an evening performance to the LIL THEATRE CLUB audience. APPLY FOR ONE OF 25 PLACES NOW! Wrecking Ball Press is very fortunate and grateful to have been given the opportunity to be involved in a “Literature Visit” program with the British Council, involving the Jakarta and Makassar International Writers Festival which runs from the 2nd to the 5th of May. See the article here in The Jakarta Post.